- 3 inch Glow Sticks! 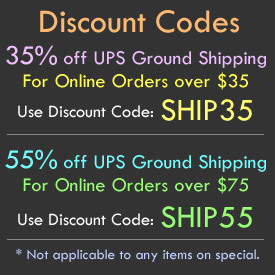 - Totally Waterproof! Individually Packaged! - Night Fishing! Camping! Crafts! 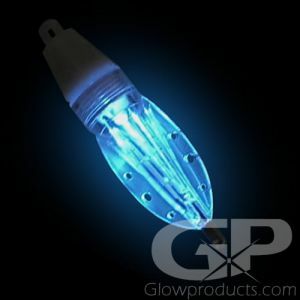 Party Lights! 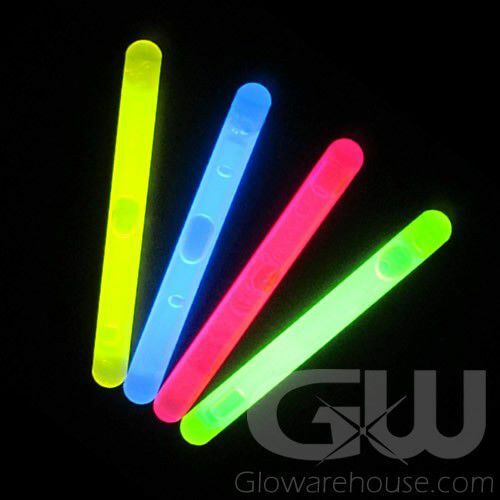 Add a bright glow to just about anything with our stunningly bright 3 Inch Glow Sticks! 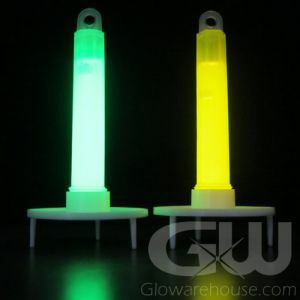 The 3" Glow Sticks are a favorite size for sport night fishing - for use with glowing bobbers, marking fishing planer boards and rod tips and even as fish attractants. 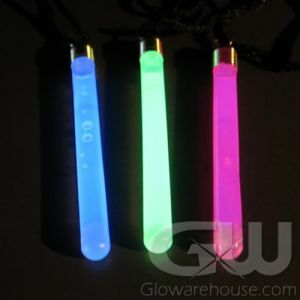 The 3 inch glow sticks also come with tape and tube for rod tips or putting onto line in each individual package! Just about palm-size, the 3" light sticks are also a helpful addition to small emergency kits as a safe, compact, waterproof light source for uses such as reading maps, signaling for help or to mark important areas at night. 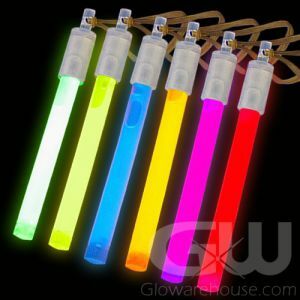 And you can have fun with them at parties and make great glow sticks for crafting too! 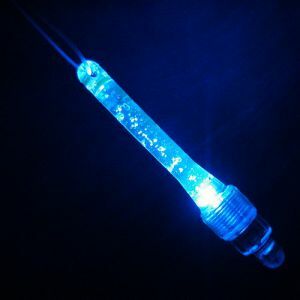 To activate, just bend the 3 inch Light Stick enough to break the internal glow capsule. Shake to mix and start the glow!